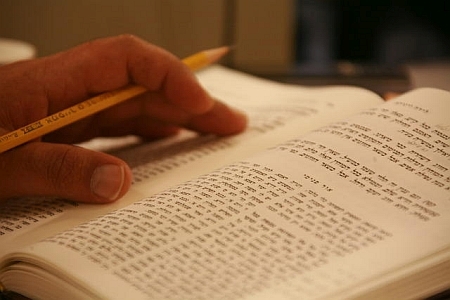 While reading in The Zohar, we should want to connect to all the people in the world whose point in the heart has awakened, and who wish to receive from The Zohar the strength to develop, too. Thus, even if we are just beginners, we receive in return for our desire an enormous power that will push us forward. This is a huge force that can invoke a significant change in the world. All we need is to approach The Zohar with a desire to bond with everyone.